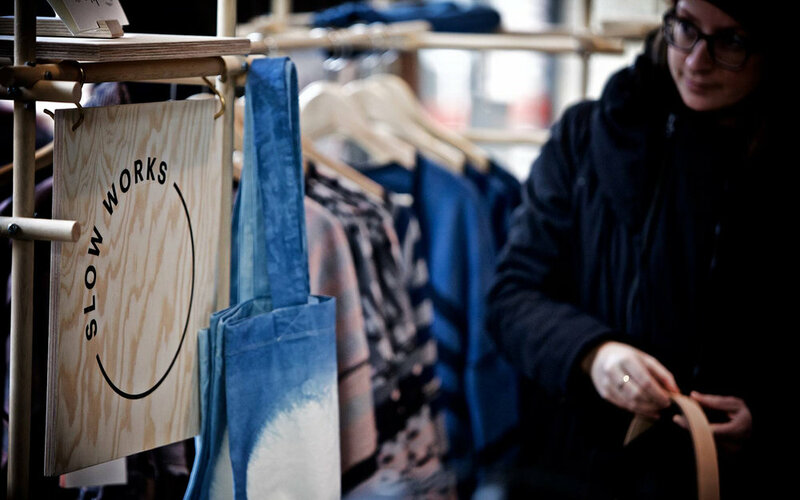 We attended in NEU art & design market in Aalborg, Nordkraft. TV2 made a small feature where we were interviewed. Check it out here.